Reading is an essential part of cognitive development among children. It is important to learn how to read at an early age. Did you know that when a child reads for pleasure, the more he/she performs better in school? It only means that if a child reads, it's easier to teach vocabulary and inculcate the lessons in the stories they read. Has the most unique personalized books and gifts for children that everyone is buzzing about! Their gift items have a personal touch which everyone will appreciate and love. 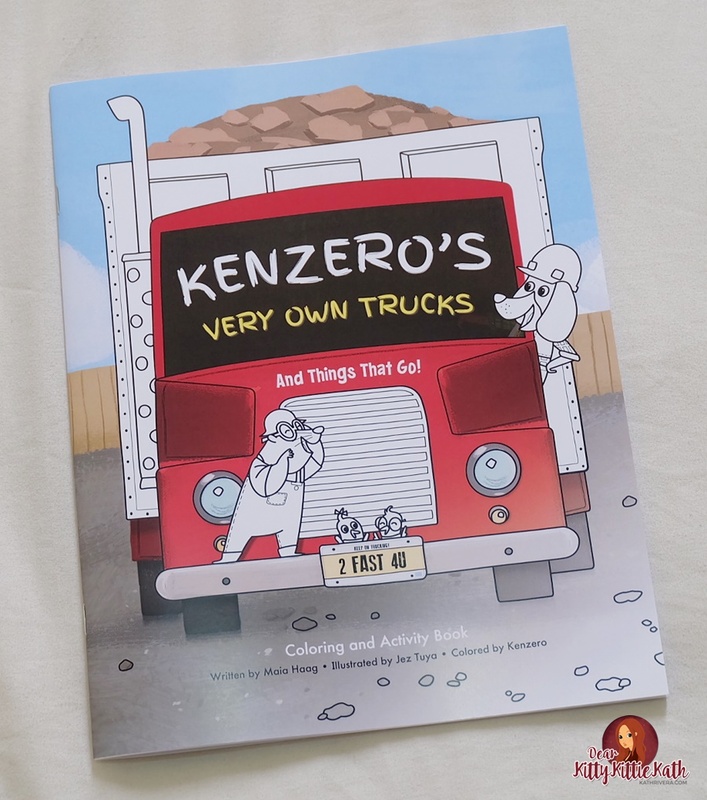 Each award-winning book and gift is truly unique and created one-at-a-time, especially for each child. I See Me! has been featured in Entertainment Weekly, Parents Magazine, the Wall Street Journal and more. What makes I See Me! Unique and Worth Keeping? It's P-E-R-S-O-N-A-L-I-Z-E-D!!! Who doesn't love personalized stuff?! There are over 30 titles to choose from that celebrate the special days, holidays and ordinary days of children. From the birth of a new baby, becoming a big brother or sister, celebrating a special birthday, Baptism, Easter, Christmas, or Hanukkah, to favorite themes of princess, fairy, pirate, race car driver, dancer and more, our books meet a variety of needs. 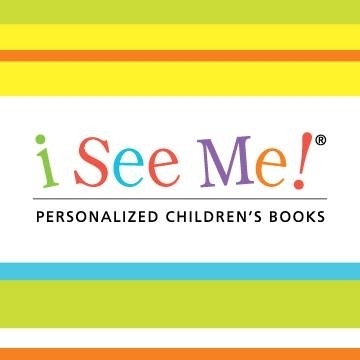 Each book has unique personalization options such as first name, last name, birth date, hair color, skin tone, favorite color, name of family or friends and photo upload. The child’s name is seamlessly incorporated into the text as well as the illustrations. Free shipping for products worth $60 or more! It's worth giving and keeping :) I myself, would like to have one with my name on it. The personalized books and gift items give a happy feeling plus a sense of self-esteem for a child. He/She will feel important especially when reading the book and seeing their name/s in the illustration. Since one year old, my son Kenzero loves toy vehicles. He's into cars, trucks, trains, and other modes of transportation. Kids at his age like personalized stuff especially their favorites whether it's a cartoon character or a brand. I'm sure that your little ones will eat more on his favorite cartoon character plate, enjoys bringing their school stuff in their chosen bags, and so on and so forth. When we saw I See Me! Personalized Children's books and gift items, we were so thrilled and giddily chose a hardbound book, a coloring book, a placemat, and stickers in his favorite design- transportation of all sorts. What made us more excited during the time we were browsing the website was the fact that everything will be personalized, I repeat personalized! My son's name will be printed in the book and he will be seeing his name in the story or illustrations. 1. 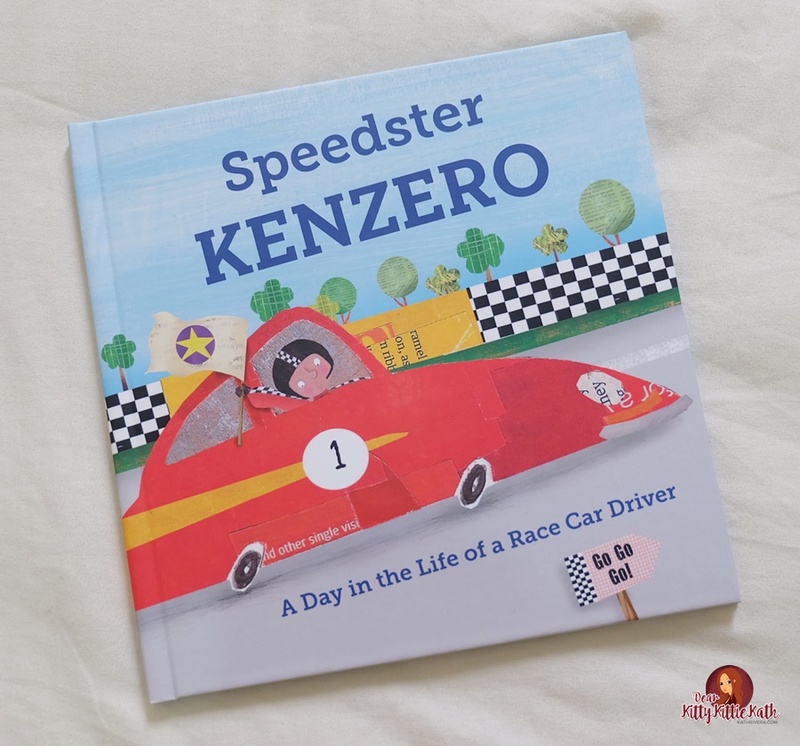 Speedster Kenzero ($34.99)- a personalized book for Kenzero. 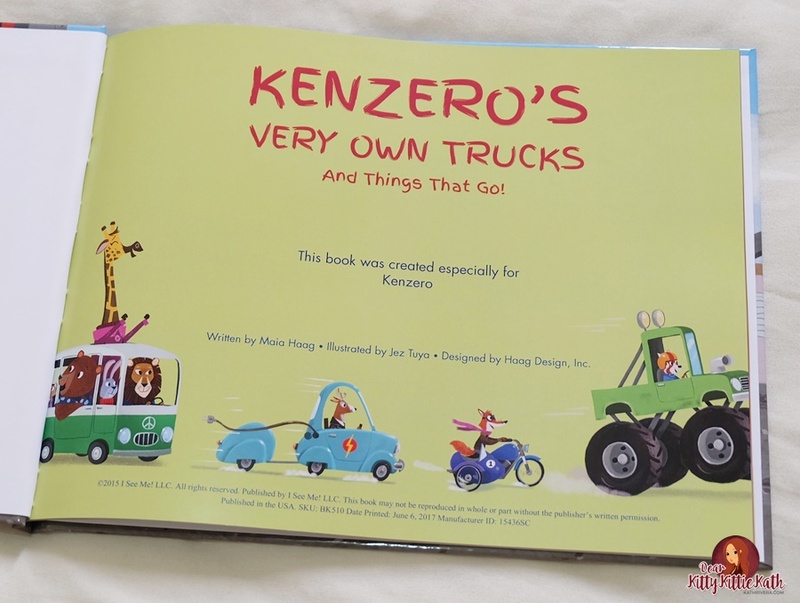 In this book, Kenzero is the driver of the race car. This book is everything personalized! 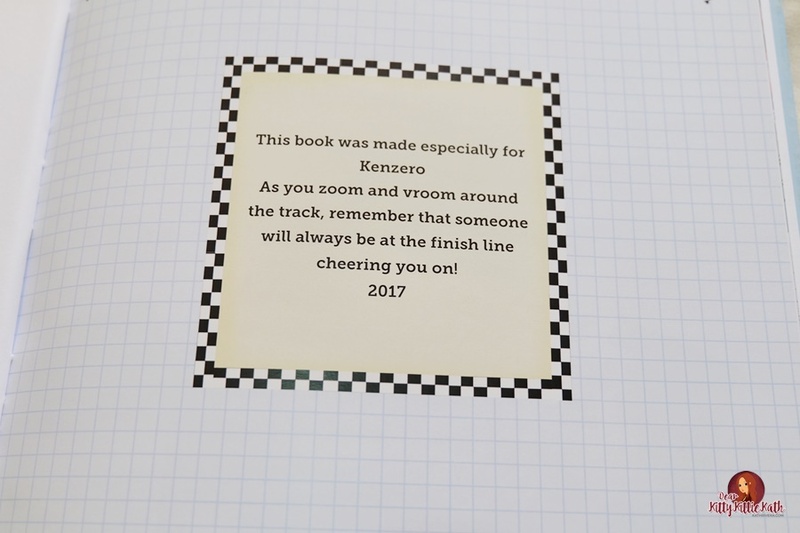 Details you can personalize include the child’s name (which appears on the cover and throughout the book), gender, birthday, skin tone, hair color, favorite color and even the child's hometown, which will be used to name the race track in the story. 2. Kenzero's Very Own Trucks ($9.99)- personalized coloring and activity book for Kenzero. 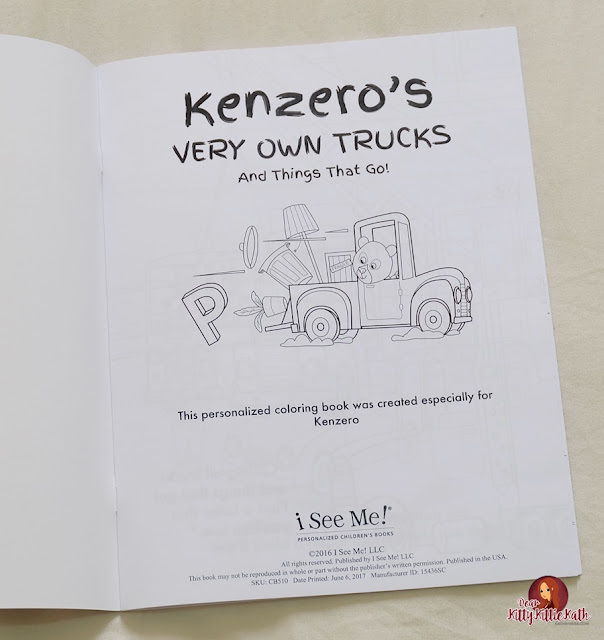 Kenzo seeing his name being spelled out letter-by-letter by the trucks and things-that-go in this uniquely personalized coloring book. The Ambulance brings the A, the Crane brings the C, the Skid Steer Loader brings the S and so on. 3. 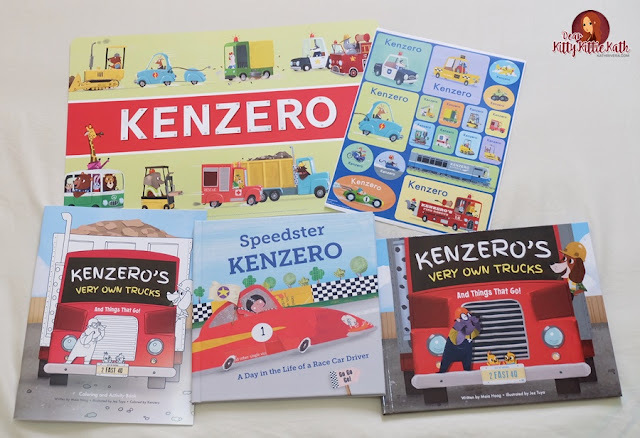 Kenzero's Very Own Trucks Gift Set ($48.99)- personalized book, placemat, and stickers for Kenzero. Kenzo is soo ready to learn fun facts about 62 different vehicles in the educational encyclopedia included in the book. 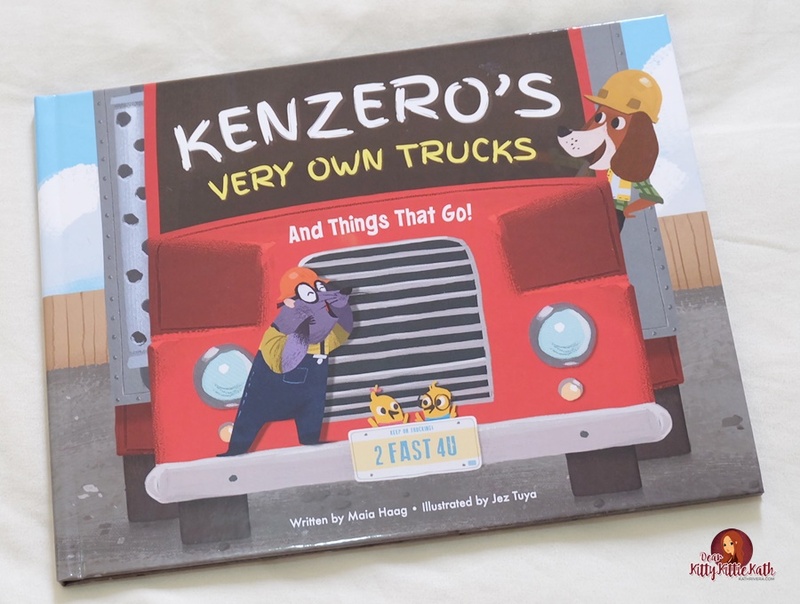 Filled with colorful, delightful illustrations, My Very Own Trucks is a unique keepsake hardcover book that will be cherished for a lifetime. When ordering, customers have the option to upload a photo of their child to appear on the dedication page of the book. Children love seeing their names and photos in print! 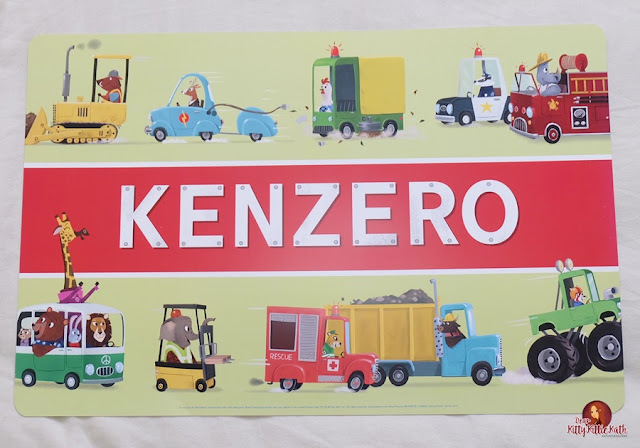 Girls and boys love stickers, and they’re even more fun when they include the child’s own name! 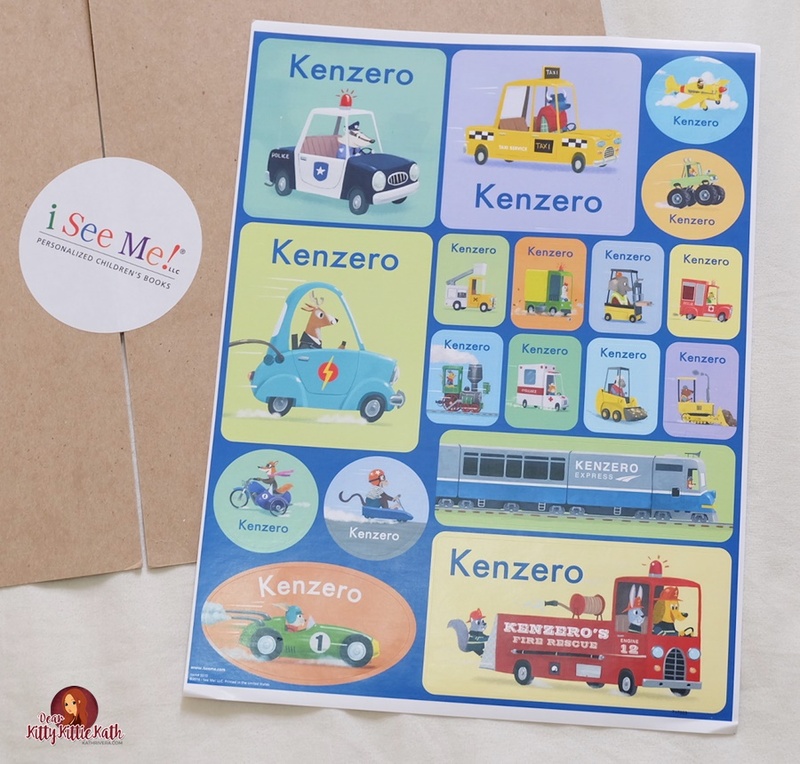 The 9” x 11” personalized sticker sheet features beautiful artwork and your child’s name on 18 stickers. Kenzo love this too! Until now we are so happy with I See Me! Personalized Books and Gift Items. This keepsake is really worth every peso as I'll be keeping the personalized books and other stuff for years. I highly recommend this to everyone. Perfect gift for kids because it's personalized and I'm pretty sure they will cherish this for a lifetime. Make reading pleasurable and exciting with these books :) Thank you very much, I See Me! Like them on Facebook: I See Me!